Salted Caramel Cappuccino Recipe with Step by Step Pictures. 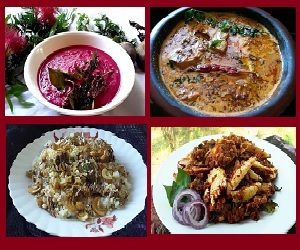 Hi again, foodies! As promised, I am back with another decadent drink recipe made with salted caramel sauce.Today I am sharing the recipe of Salted Caramel Cappuccino. Winters are here and now you can enjoy all your favorite hot beverages and keep warm. This is a building on recipe. 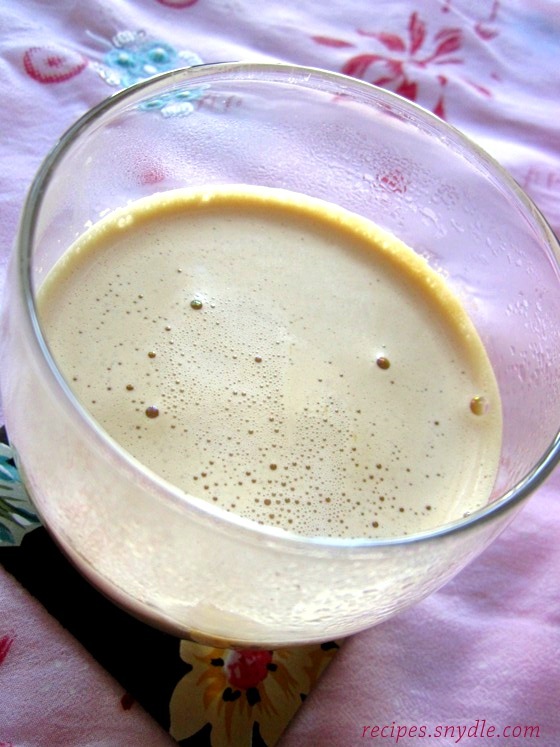 You need to have a couple of things prepared in irder to make this salted caramel cappuccino. Firstly, you need the caramel sauce ready. 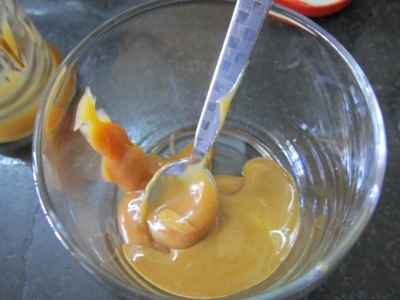 You can find the recipe of my homemade salted caramel sauce here. Also, you need some hand beaten coffee concoction. 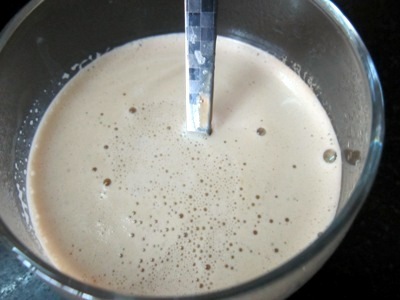 You can find the method with step by step pictures in my How to make the hand beaten coffee/Indian Cappuccino recipe post. The ratio of caramel sauce and coffee in this recipe can be adjusted according to your preference and the strength of the coffee you use. However, the ratio I used turned out to be perfect for me. It tasted predominantly like coffee with a hint of salty, caramel-y goodness. I used a glass to serve my cappuccino for a change. I like to cup my hands around the warm glass as I sip on my coffee. I have used about 125 ml of milk to make one cappuccino, which is equivalent to 1/2 cup in terms of the American standard measuring cup. So the quantities of all the other ingredients are used according to 125 ml. 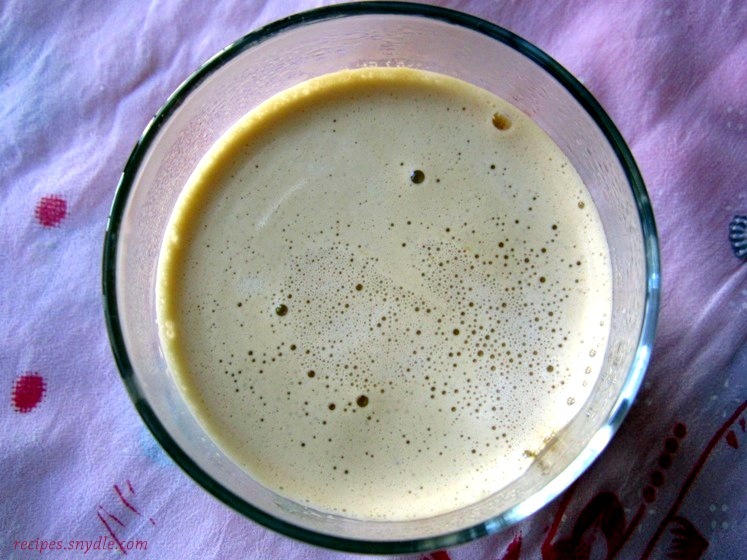 Let’s start with the recipe of Indian Cappuccino with the flavor of salted caramel sauce. Keep the ingredients ready. This needs to be done quickly. 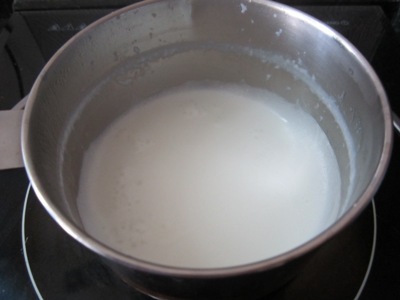 Take milk in the sauce pot and bring it to a boil. 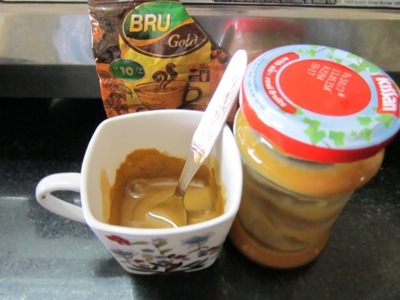 In the meanwhile, in your favorite coffee mug or glass, take the beaten coffee concentrate and salted caramel too. 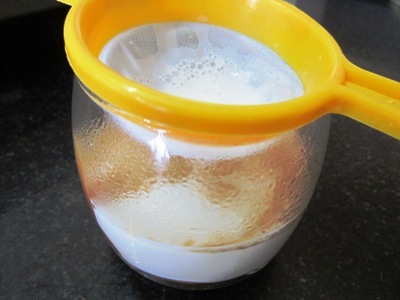 Pour the hot milk into the glass/coffee mug containing the coffee concentrate and salted caramel. You can strain the milk as you add it in, if you want. Milk well with a light hand. The cappuccino will look nice and frothy. Salted caramel cappuccino is ready. Enjoy hot! Previous Post: Homemade Buttermilk, Butter and Clarified Butter. Next Post: Amla Candy Recipe.